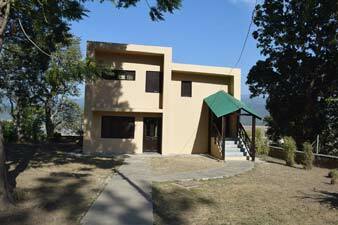 Durga Devi Zone is the hill safari zone filled with wildlife beauty and adventure within the Corbett Tiger Reserve. Located at the North-Eastern side of the reserve, this area is cris crossed by Ramganga and Mandal rivers at several places. This zone is particularlyfamous for sighting wild elephants and Otters at Domunda Bridge. Famous Mahsheer fish can also be seen in the river water of Durga Devi zone. 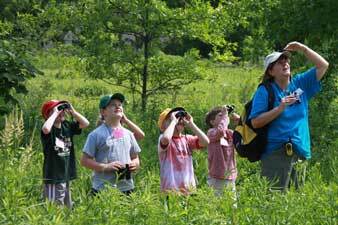 Lush green forest in this range provides ample opportunity for bird watching as well. Durgadevi zone is located on the hills thus offering the most enchanting view of Nature along with the variety of wildlife. The Ramganga River and the Mandal River cross each other at several places in the zone, which adds the charm to this forest landscape. 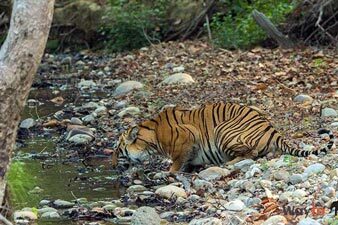 As like the other zones of the Corbett National Park, the Durgadevi zone too is the natural habitat for a large number of wonderful wildlife species including the few endangered wild animals. The favorable ecosystem and large landscape is the perfect habitat to survive and flourish the wildlife. 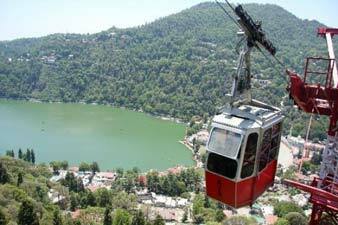 The view of the mesmerizing topography and the rich wildlife attract nature-loving tourist to this zone. Durgadevi gate is the entry gate to this zone, which is located at the distance of 28 km from the nearest city of Ramnagar which makes it the farthest zone from the Ramnagar. This zone has also a forest rest house named Lohachaur forest house where tourists can enjoy the night stay and get the utmost experience of the dense raw forest. 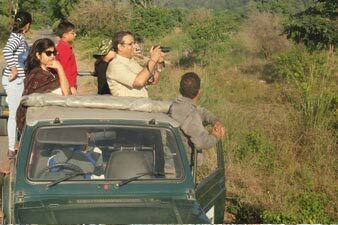 In order to enjoy the day Jeep safari or the night stay in the forest rest house, the tourists have to obtain the permit to enter the park. It is better to get the booking done in advance as there is a huge rush of tourists in the park, especially, on weekends and holidays. 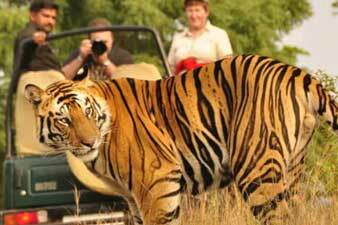 The Durgadevi Zone is open for the tourists from 15th October to 15th June every year. During the monsoon season, the park is closed for any tourism activity. 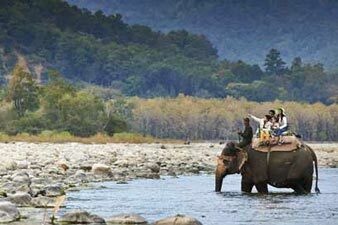 The Dhela zone can be visited on a day safari, the permit for which can be reserved using the official website. The safari is done using the registered vehicles and a mandatory guide. Private vehicles are not allowed in this zone just like the other zones of CTR.